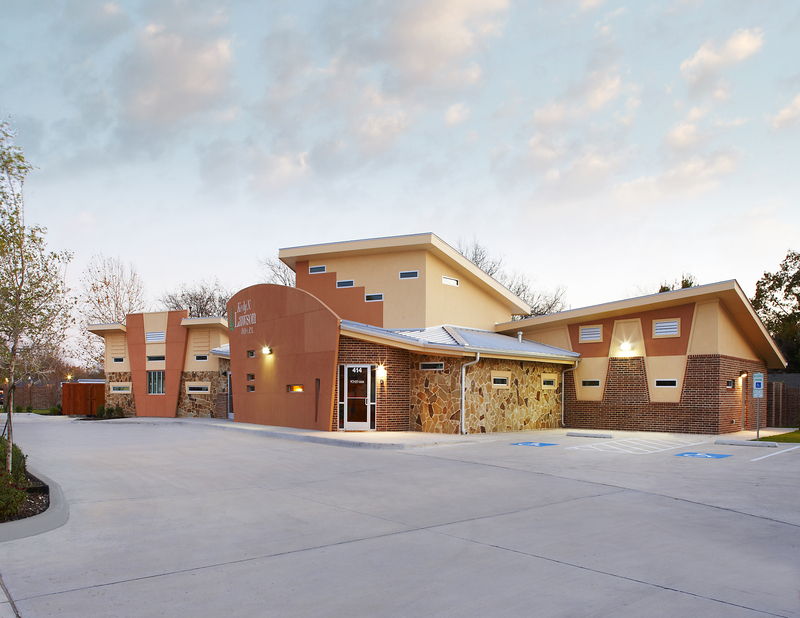 This project was completed in Fall of 2012. 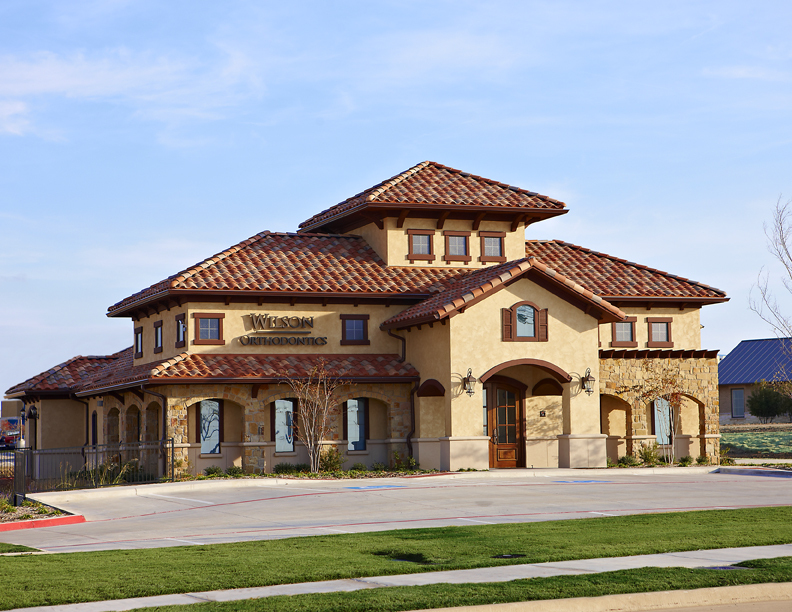 Metro Paws Animal Hospital is a 4600 square foot Veterinary Animal Practice in Southern Dallas. 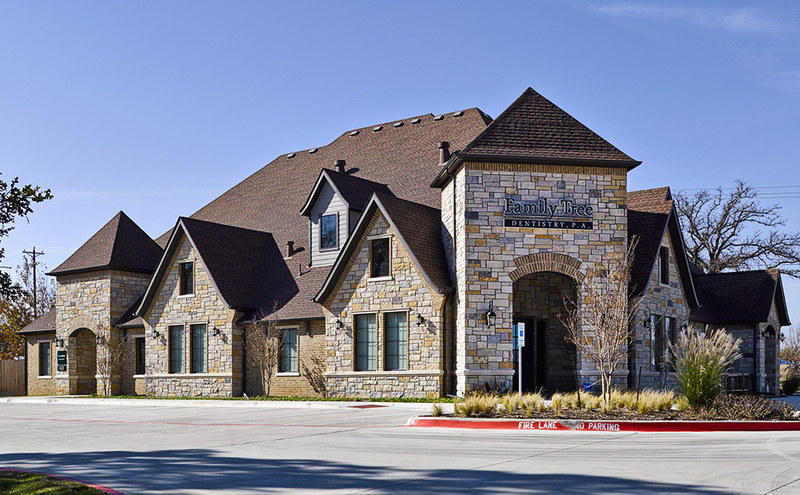 The project was eligible for city of Dallas Tax Infrastructure Finance funding based on proportionate minority contractor participation. 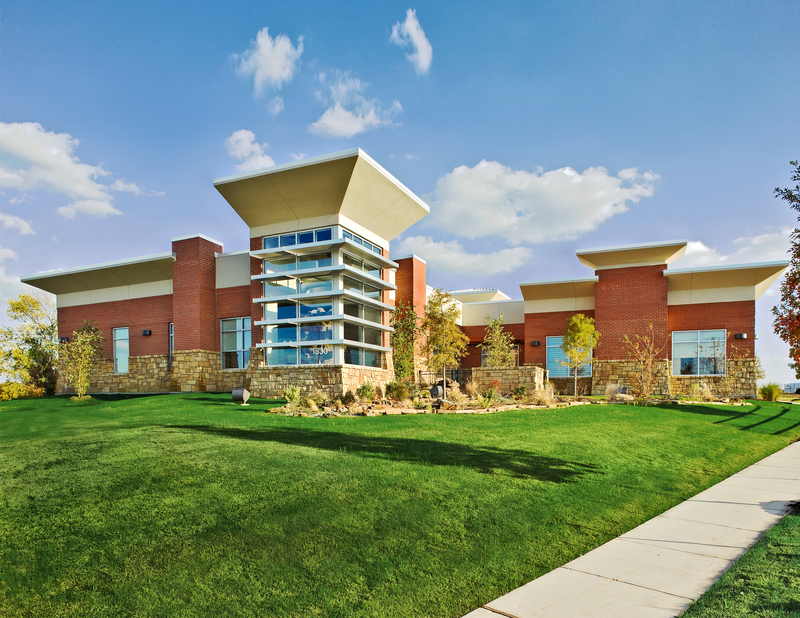 The Architecture of Gerald Ward brought together not only a very unique modern exterior but also an interior space plan with great patient flow with warm and inviting natural light throughout. 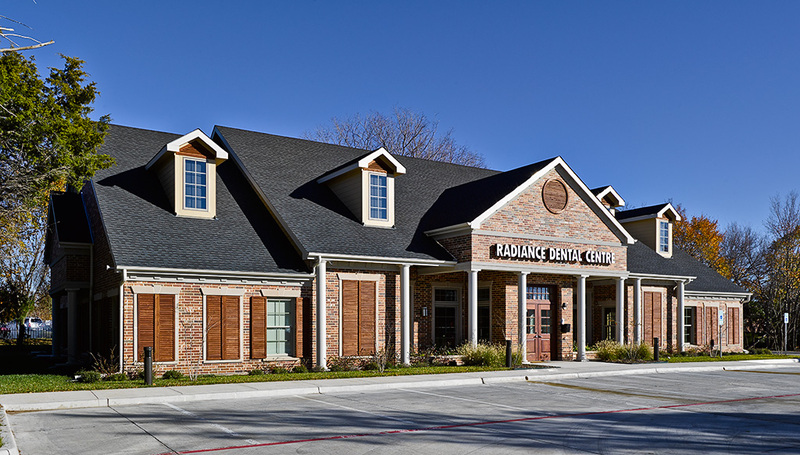 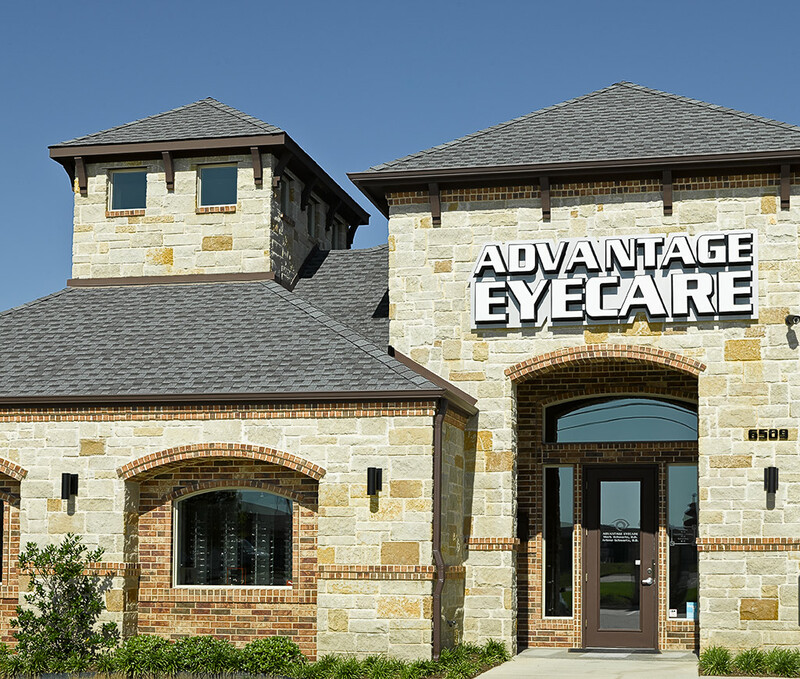 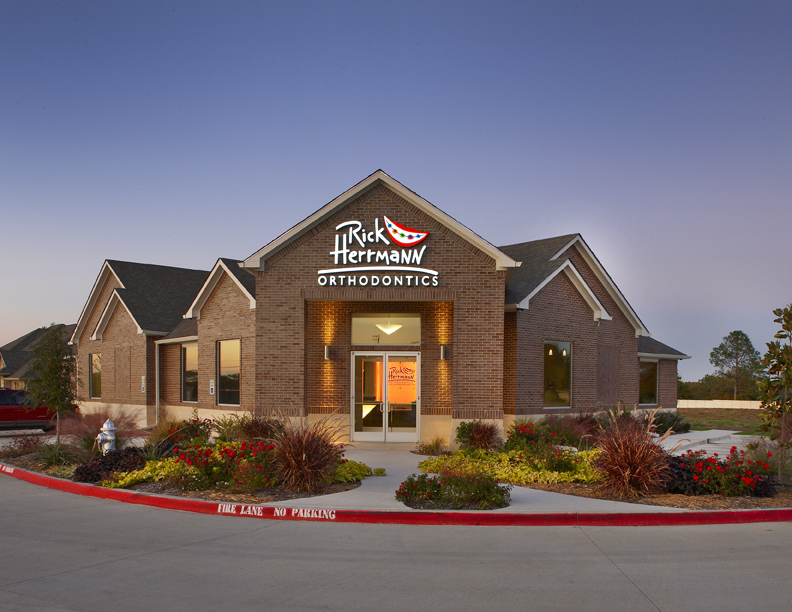 4,400 square foot ground-up building constructed on a pad sight for Dr. Mark Schwartz at Advantage Eye Care.